There are many ways to unsettle the reader. There is shock, revulsion, introspect, subversion. But don’t forget subtlety. After all, I would imagine the slow constriction of the noose is the more terrifying than the drop. Toward that end, three key elements of great horror are atmosphere, dissonance and distress. All three are manipulated to great effect in Mary Stewart Atwell’s short story, “Maynard,” which ran in the Alaska Quarterly Review and was honored in The Best American Mystery Stories 2010. There is elusiveness in this piece that sets the reader on edge. The story is presented in a segmented style, and the core mysteries at the beginning remain mysteries at the end. There is such a tangle of loose threads that the story is unsettling to the reader long after the final words have been read. Specifically, it is the narrator’s murky backstory that fuels the tension. She is on the run from someone who, as far as we can tell, was holding her against her will. He will find her, though, she is certain, but will we ever learn the full nature of her distress? This is the foundation on which Atwell builds a dark, disturbing portrait of a troubled woman on the run. One of the building blocks she uses to great effect is atmosphere. 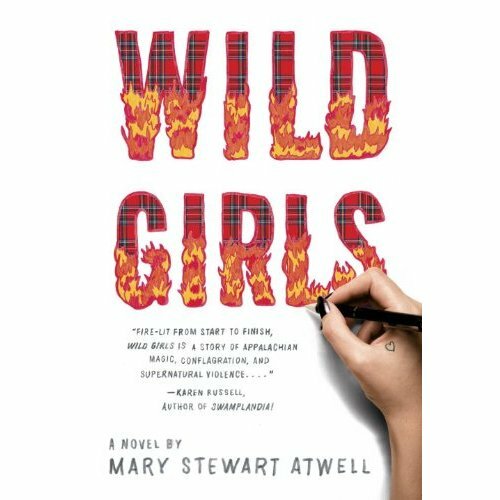 Set in the rural south, Atwell colors her world with the imagery of backwoods America, a working-class dystopia of failure where methamphetamine and lawlessness run rampant. Into this world enters the narrator—whose name may or may not be Ashley. She has three secrets she must keep hidden: her history, her whereabouts, the child to which she is about to give birth. The latter tweaks the reader’s anxiety like a shot of bathtub meth. The narrator is unequipped to care for the child, but what is she to do? She would reveal too much of herself if she put it up for adoption, so she disposes of the baby, which sets in motion the events that lead to her final confrontation. Finally, there is the dissonance that makes the story so unsettling. The reader is unable to connect all the loose threads, and there are missing links in the chain of events that we are compelled to reconcile. In the end, that reconciliation must come from the reader’s own mind. I discussed this story with a fellow reader long after reading, and have thought about it often since then. 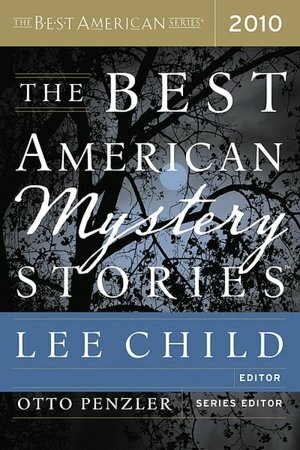 There are hints at great horror in this story, which is more powerful than if we knew every gruesome detail of our narrator’s story. Stories like this earned Atwell a deal for a full-length. Her debut novel, Wild Girls, was published on Oct. 16.